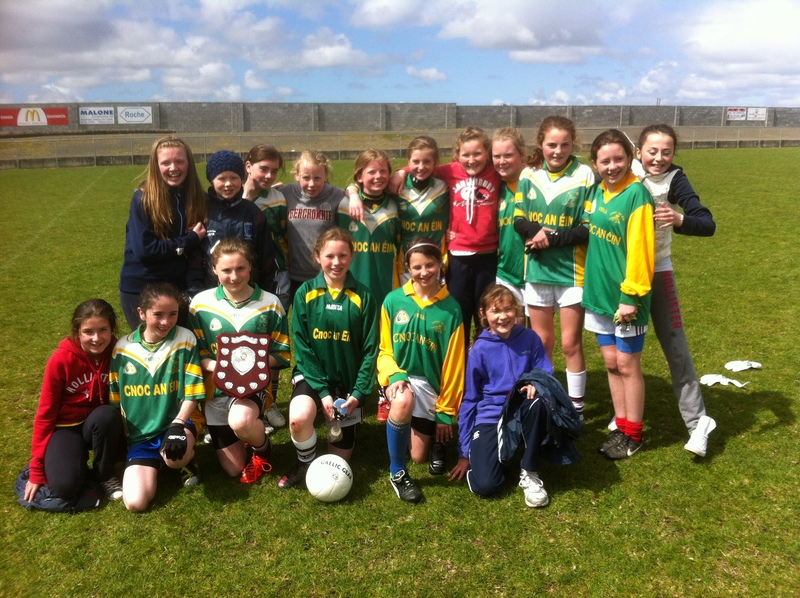 Congratulations to the Fifth and Sixth class girls on winning the Girl’s Mini-Sevens Gaelic Football final in a nail-biting finish! Click here for more details! The Skills Project initiative involved the junior classes learning new skills from the senior classes. 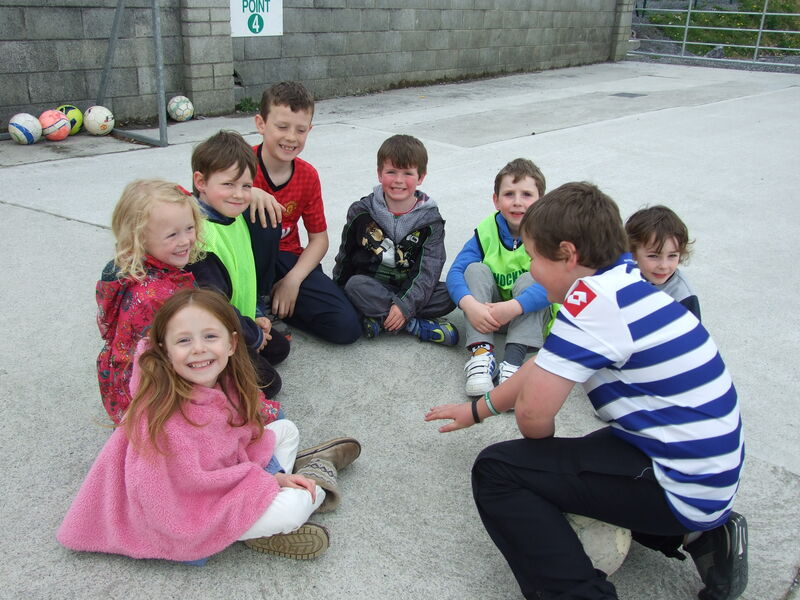 Fourth and Fifth Class displayed excellent mentoring skills and great fun was had by all! Click here to see photos of the children in action! The children are very busy with sporting activities during the last term. Check for updates on our Sports page. We have a video clip of their performance here – it was taken on the day of the final in the National Concert Hall, Dublin. Hope you enjoy it. 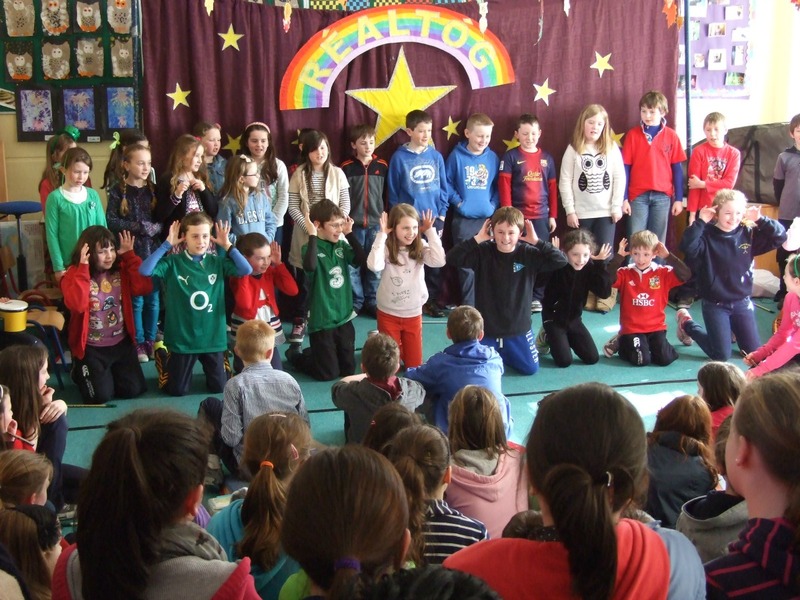 We had great fun at the Realtóg competition recently to celebrate Seachtain na Gaeilge. There was plenty of talent on show through music and dancing. 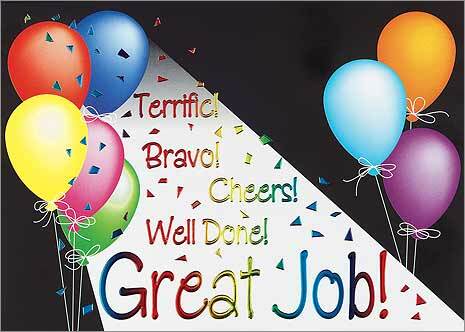 Well done to our competitors from Junior Infants to Sixth Class – you were all fantastic!! We’ve put up some photos of the competition here.